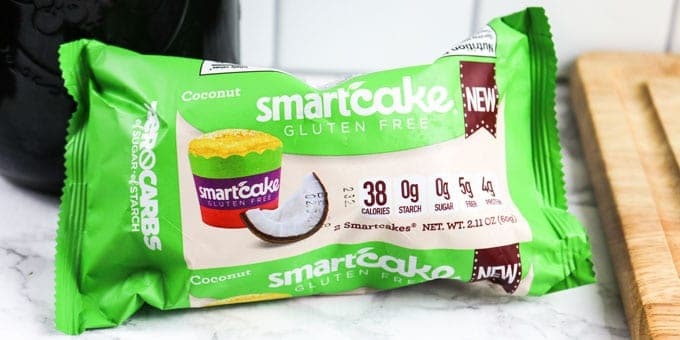 Smartcakes are absolutely a staple in my low carb lifestyle. I love every single flavor and they’re so easy to dress up and make unique. Even better, each cake has zero net carbs and is under 50 calories! You can save 10% on your order at checkout by using coupon code “nobunplease” at Smart Baking Company’s shop. 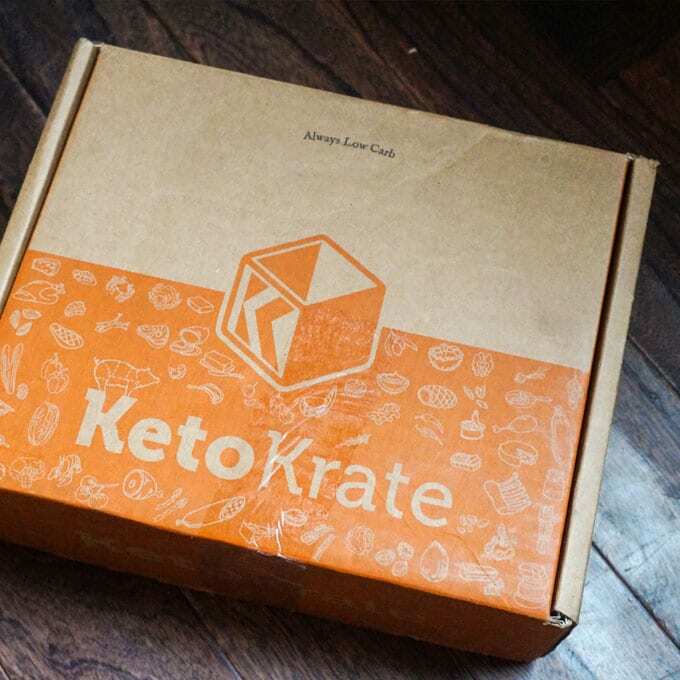 I have been an affiliate of Keto Krate for years and for good reason. I’ve discovered some of my favorite keto snacks through this service! I still love getting the package in the mail every month. It’s something to look forward to… like a monthly birthday gift! 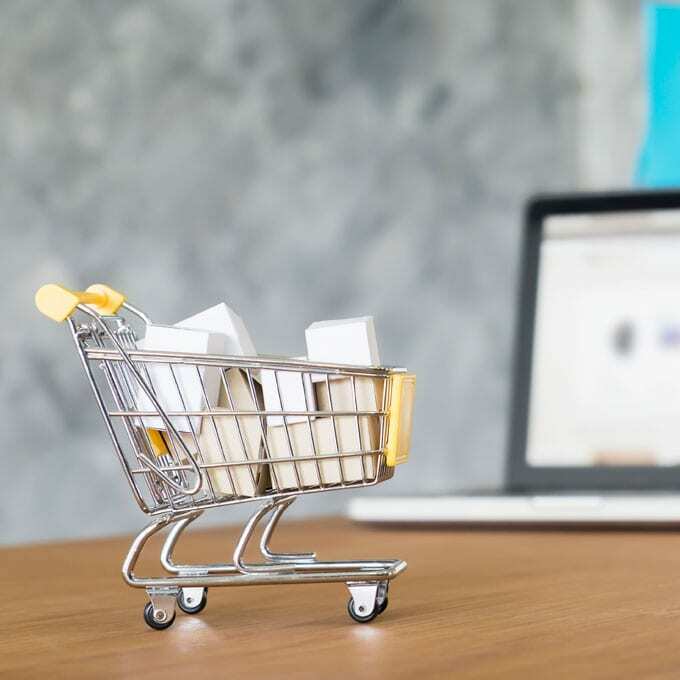 You can save 15% on your first order at checkout by using coupon code “KRATE15” at Keto Krate’s website. 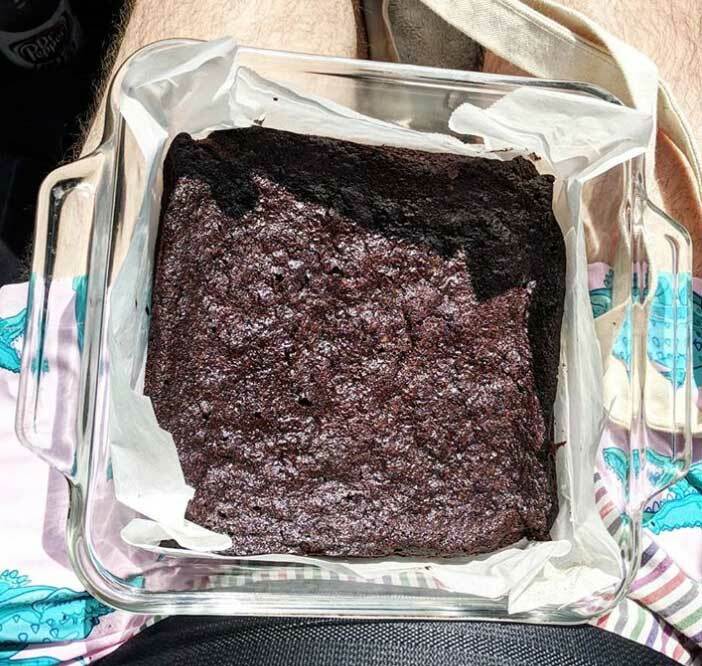 I always have a bag of Good Dee’s brownie or chocolate chip cookie mix on hand for special occasions. Unlike most low carb baked goods, this brand is seed based. The end results are delectable, chocolate goodness! You can save 15% on your order at checkout by using coupon code “NOBUNPLS” at Good Dee’s website.